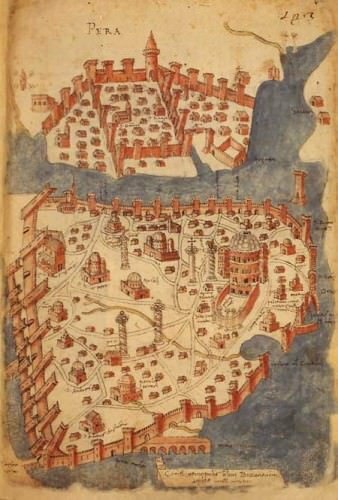 Over on the Medievalists.net website, there is a new article posted titled "The Commercial Map of Constantinople." See more here! If you're looking for a way to flesh out a setting, take some inspiration from the "Thirty-Six Stratagems." Read more here! Over on Cottage Life, there is a recent pictorial with lighthouses covered in ice. See more here! 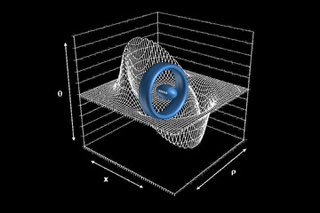 An article from last year on io9.com suggests that Warp Drive might be more likely than previously thought. Read more here! There is a cool video by Brian Andrews circulating of animated animals with human skeletons. Enjoy! 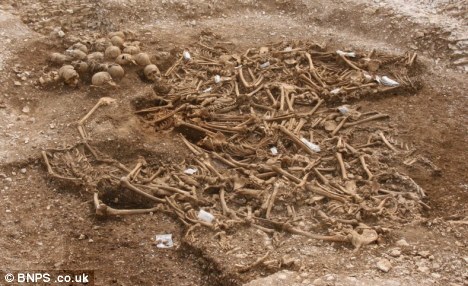 There is a new article on the irisharchaeology.ie website titled "Bones of the Vikings: when raiding goes wrong." See more here! 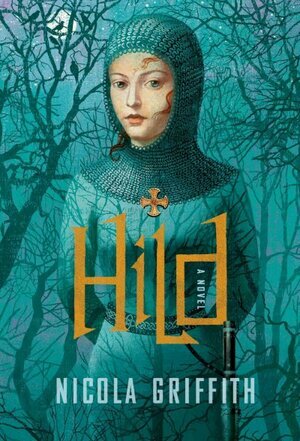 There is a review on the NPR website of a new historical fiction novel titled Hild by Nicola Griffith about a 7th Century women who became a saint. Read more here! Earlier this month it was announced on YaleDailyNews.com that the Beinecke Rare Book and Manuscript Library has some additions to their collection. Read more here! Even in Medieval Times, archaeology was happening, though sometimes by accident. Read more on the Medievalists.net website here! Earlier this month, over on FlavorWire.com, they posted an article titled "The Disturbing Origins of 10 Famous Fairy Tales." Read more here! Over on The Atlantic, there is an interesting article on false memories that might well feed a tabletop game scenario or two. Maybe a series of them that are all about the same event but from different perspectives. Read more here! A recent article on LiveScience.com titled "Ancient City Discovered Beneath Biblical-Era Ruins in Israel" takes a look at the hidden depths of ruins. See more here! The Telegraph recently ran an article titled "World's oldest creature was 507...but scientists killed it." Read more here! According to TheViralPost.com, scientists in Irkutsk are puzzled by a massive, inverted crater. Read more here! Diggers in Finland have discovered an unusual two-sword grave. Read more here! ViralNove.com has a cool pictorial detailing what has happened to spiders and farms surrounding flooded river valleys in Australia. See more here! If you are a tabletop game setting creator, check out the Big History Project for a bit of perspective. See more here! 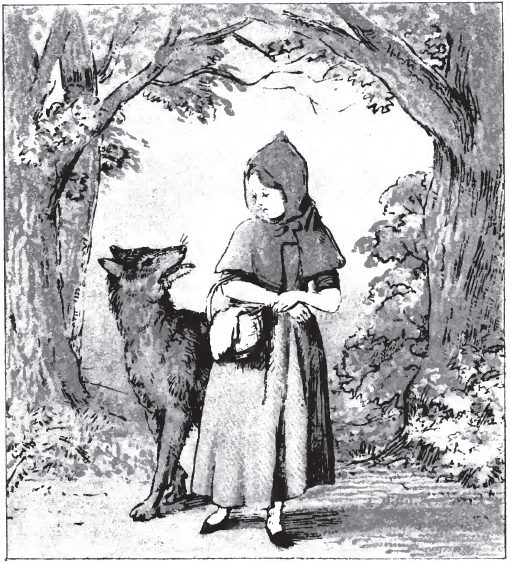 Learn about "The Earliest Little Red Riding Hood Tale" over on Medievalists.net here! 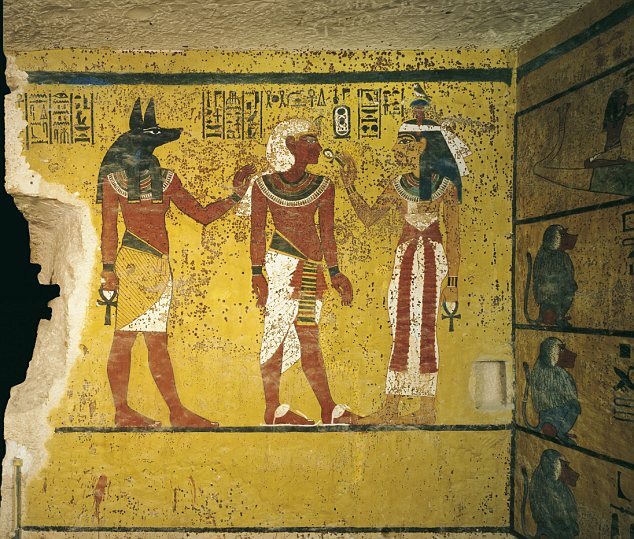 Tour the tomb's replica to protect the original, then map it out for a gaming scenario. See more here! Some of the animals in the linked pictorial from Memolition.com have surfaced in other pictorials to which I have previously linked but this is a fine collection. See more here! 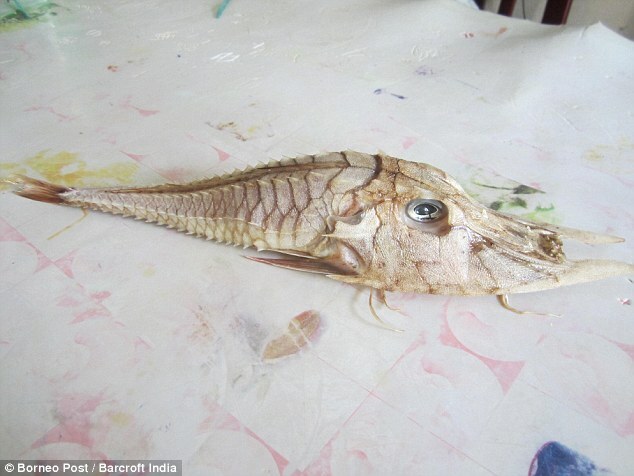 An interesting creature has been pulled from the South China Sea and it has folks puzzled. See more here! 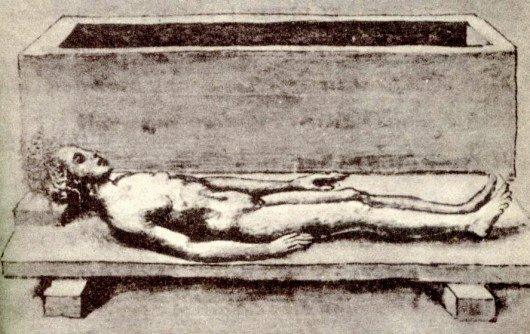 There is a wonderful article on atlasobscura.com, telling of the vampiric connections of Paris and the infamous Père Lachaise Cemetery. Read more here! 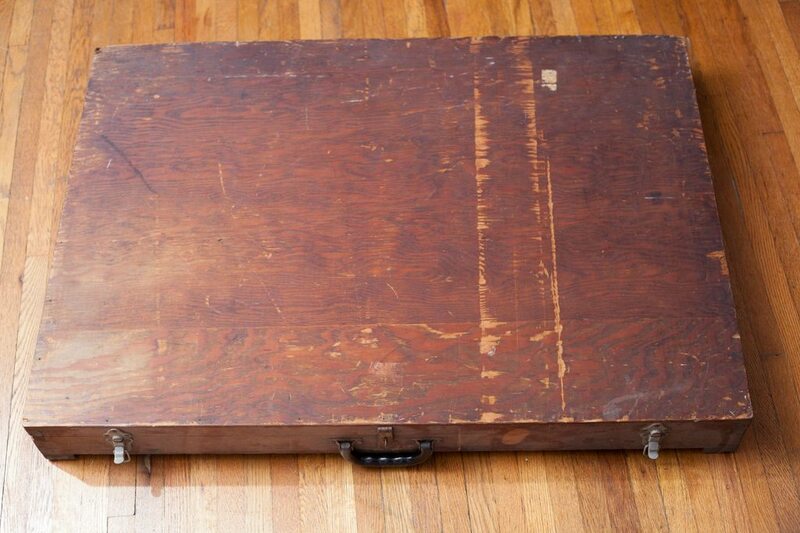 Over on Imgur.com, someone has posted images of a box and its contents that were purportedly found "by the trash." The idea of it, in and of itself, is inspiration enough for a scenario or two for a tabletop RPG, but the contents holds so much more. See more here! There is a new article up on the Medievalists.net website titled "Medieval Microcredit? 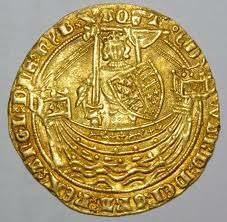 Pledging and Rural Credit in England During the Middle Ages." Read more here! There's a new article over on IndustryTap.com titled "Telescopic Lenses Give You Superhero Vision." Read more here! Over on the Medievalists.net website, there is a recent article putting forth a candidate as designer of the famous Bayeux Tapestry. Read more here! Over on TheMetaPicture.com, there is a new pictorial called "Police mugshots in the 1920s" that would make for some good villains and NPCs. See more here! 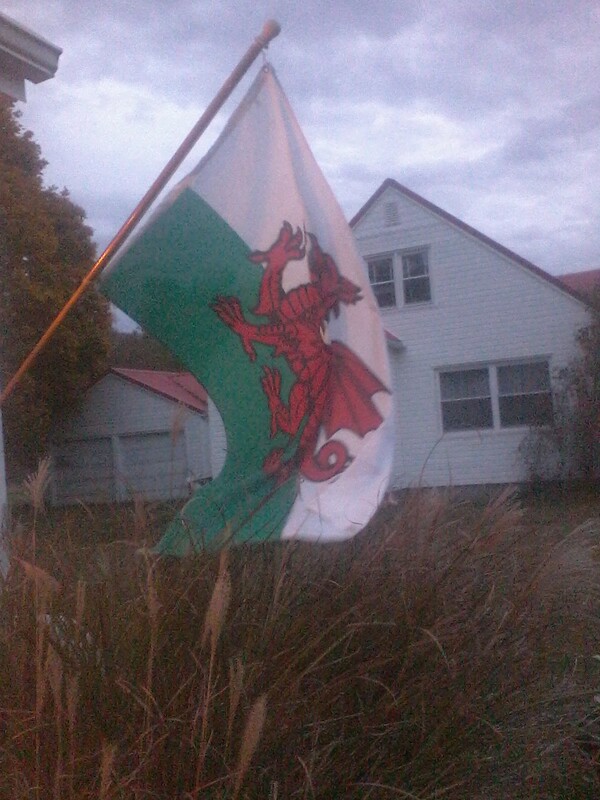 The Reasons for the Season had an interesting post yesterday titled "Nov. 1st – Calan Gaeaf" about the first day of winter in Wales Read more here! Over on the Deep Sea News website, they recently posted an article titled "Five Reasons why Mermaids Can’t Physically Exist." Read more here!